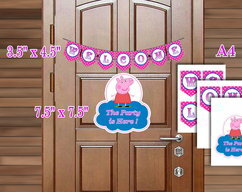 Adorable Bottle Label for Peppa Pig Birthday Party, Peppa Pig Party favor, PDF. 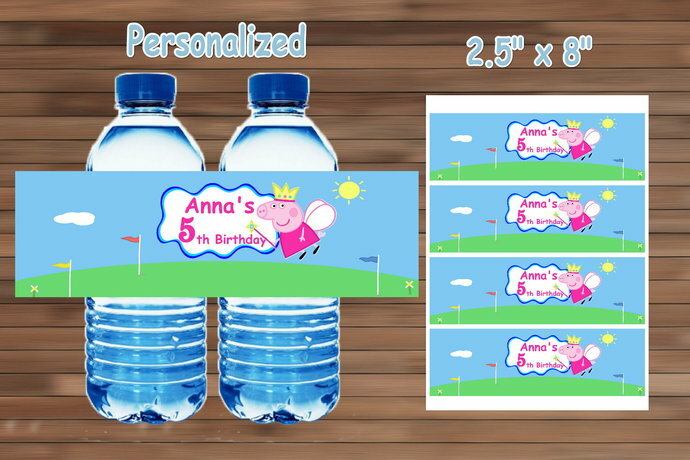 Peppa Pig Bottle Labels - this excellent decorative elements to your party..
After purchasing this item we will personalize it and email the PDF file to you. No tangible item will be sent. 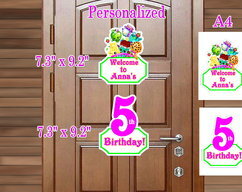 You may print as many labels as you like. 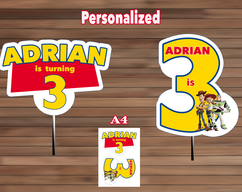 The size of each Water Bottle Label is 2.5" x 8"
There will be 4 labels per page. The page size is 8.5X11 inch. 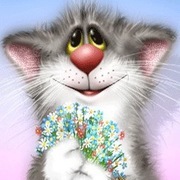 To open the PDF file, you will need Adobe Reader, which is a free download at adobe.com. This is NOT an editable file (you cannot add any text of your own). 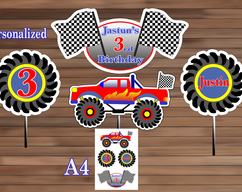 Turnaround time is 1-2 business after all information is received to customize your order.